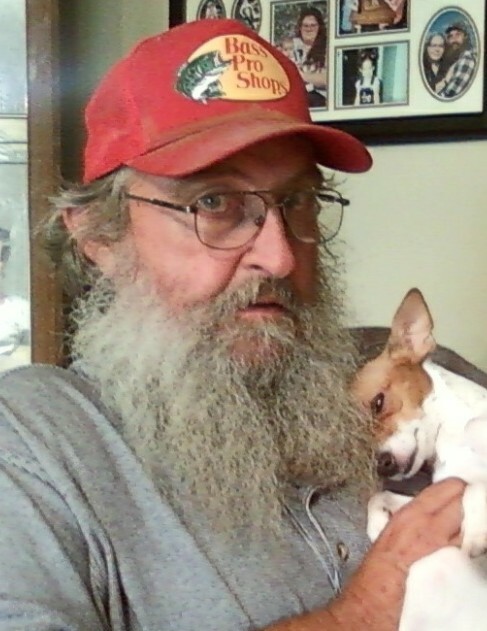 Gary Ray Vance passed away early Thursday morning, February 7, 2019 in Dallas, Texas. He was born December 23, 1954 in Jacksonville, Illinois to loving parents, Lowell Ray and Alice Jeannette (Sheridan) Vance. He was 64 years of age. Gary was preceded in death by his father, Lowell Ray Vance; brother, Roger Allen Vance; and sister, Linda Kay Vance. He leaves behind to cherish his memory his loving wife of 44 years, Neta Fay Vance; their three devoted children, Katerina Fay Vance, Bobby Ray Vance and wife January, and Tammy Kay Williams; seven grandchildren, Dillan Vance, Melissa Vance, Harley Vance, Lacey Williams, Sheridan Williams, Cheyenne Vance, and Sierra Vance; his dear mother, Alice Jeannette Vance; one brother, Larry Wayne Vance; and many other extended family and cherished friends. Gary was a beloved son, husband, father, grandfather, and friend. The family will receive friends at the Laurel Oaks Funeral Home from 6:00 – 8:00 P.M., Monday, February 11, 2019 for a viewing and visitation. The service will be at Laurel Oaks Funeral Home Chapel at 2:00 P.M., Tuesday, February 12, 2019 with Rev. Ted Kiser officiating. Following the service, there will be a short procession to Laurel Oaks Memorial Park for a brief committal service in the Garden of Easter Hill. Dennis Bailey, Gary Barker, Kenny (Gnome) Pittman, J.C. Shaw, Randy Shaw, Patrick Reeder, Bobby Vance, and Dillan Vance will serve as pallbearers. Laurel Oaks Funeral Home & Memorial Park is located at 12649 Lake June Road, Mesquite, Texas 75180. Please call 972-288-4669 for more information.